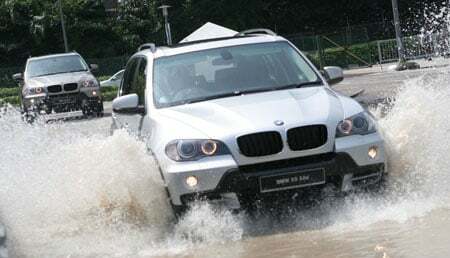 The E70 BMW X5 is finally in Malaysia. It succeeds the original X5 launched in 2001, and offers such a long list of improvements that it almost warrants a model name change! Just kidding, anyway on to what’s important – how much it costs. 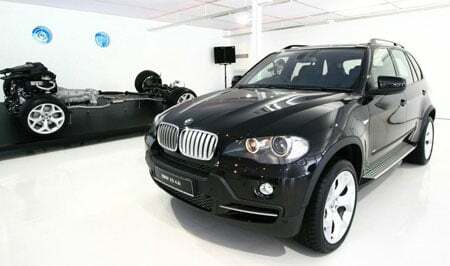 The base model BMW X5 3.0si goes for RM548,000, and comes with a 3.0 litre normally aspirated engine putting out 272 horsepower, the highest tune level for the engine. 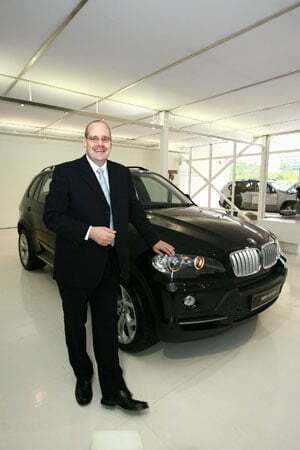 An oil burner model is available too for just RM10,000 more – the BMW X5 3.0d offers 218 horsepower and 500Nm of torque between 2,000 and 2,750rpm, making it sound the most desirable model IMHO in the range at RM558,000. 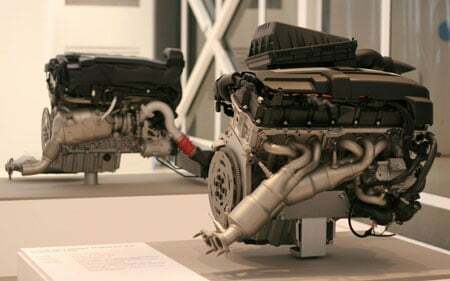 The top of the line V8-engined BMW X5 4.8i puts out 335 horsepower and 475Nm of torque. This model has BMW AdaptiveDrive, the active anti-roll bar system that makes the world of a difference in driving feel with the X5 as I’ve reported during my test last year in Greece. 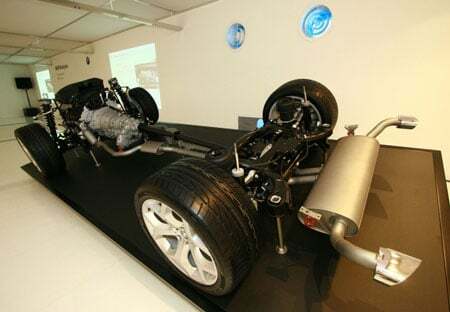 However the 4.8i has a hefty premium at RM888,000! 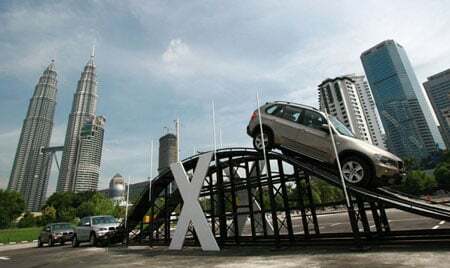 The BMW Navigation System Professional GPS navigation system is standard equipment for all 3 BMW X5 models, and the new X5 will be the first BMW model in Malaysia to offer BMW’s new updated iDrive interface. 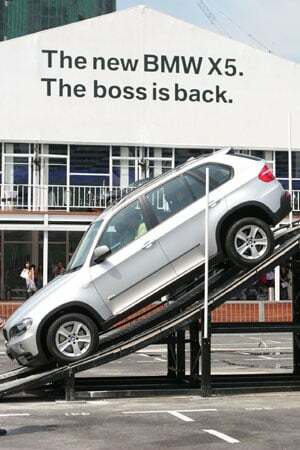 Of course, BMW Service Inclusive And Repair also comes standard. 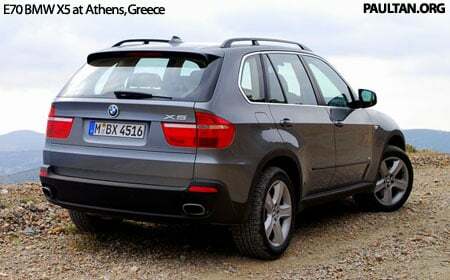 Please read the related posts links below for more information on the E70 BMW X5, and also read my test drive report on the BMW X5 4.8i and BMW X5 3.0d models in Greece last year. You can also look at more photos after the jump. Previous Post: BMW 635d Spotted!